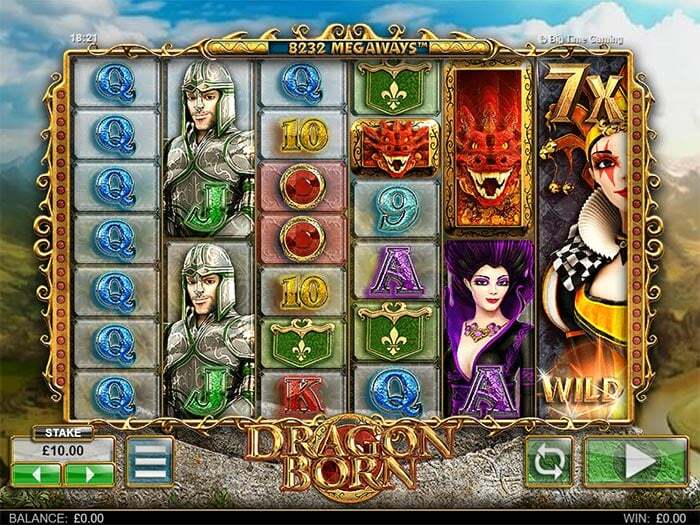 Dragon Born a new high variance slot from BGT! 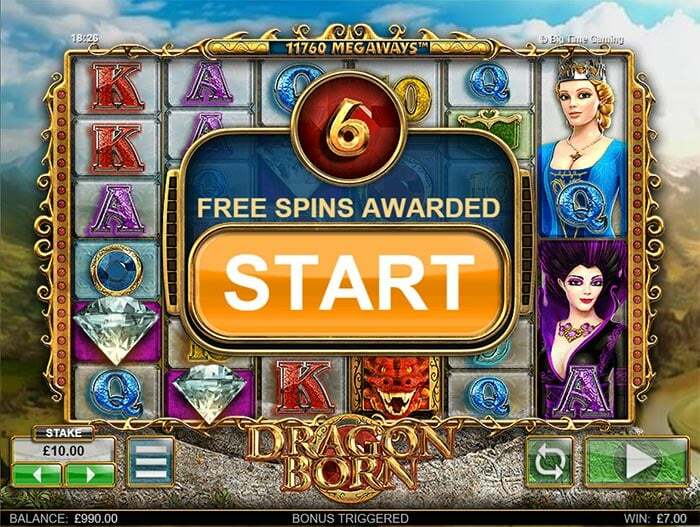 Players looking for a brand new super high variance slot are in luck as Big Time Gaming has released a brand new slot titled Dragon Born which hopefully ticks a lot of boxes for players seeking the huge wins. To pigeonhole this slot would be a disservice, but think of Raging Rhino’s reel layouts mixed with an Avalon 2’s theme, and a dashing of BTG’s own Temple Quest slot and you have something of a monster high variance slot. 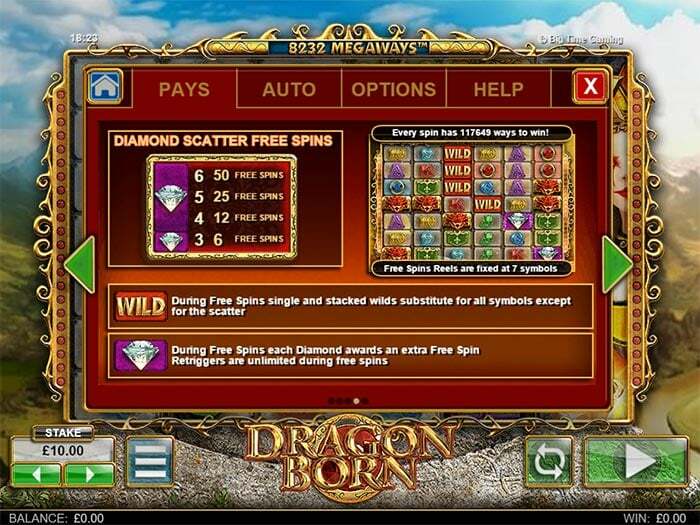 Dragon Born uses a 6×4 reel layout, and utilises a new feature called Megaways for the amount of paylines this is dependant on which symbols land on the reels. This all sound very confusing but the amount of paylines on each spin is displayed directly above the slot, basically the more of the smaller symbols that land on the reels the more payline possibilities or Megaways are active. The craziness doesn’t end there though, as there are wild symbol stacks on the reels and these come with multiplier values also up to a maximum of 7x multipliers, with multiple reels of wilds being a possibility too. There is a regular free spins round which is triggered by landing 3 or more scatters on the reels with a maximum of 50 Free Spins trigger available for a 6 scatter trigger, and if that wasn’t enough you can re-trigger further free spins in the bonus round too. Do not underestimate this slot, this is super high variance and capable of producing some huge wins, but will also happily eat through your bankroll too so make sure to bet accordingly! 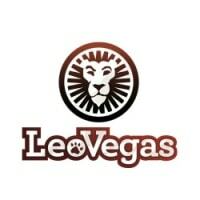 For brave players wishing to try out the slot today Leo Vegas Casino has it live and playable for both play and real money, the stated RTP (Return to Player) for this slot is 95%. 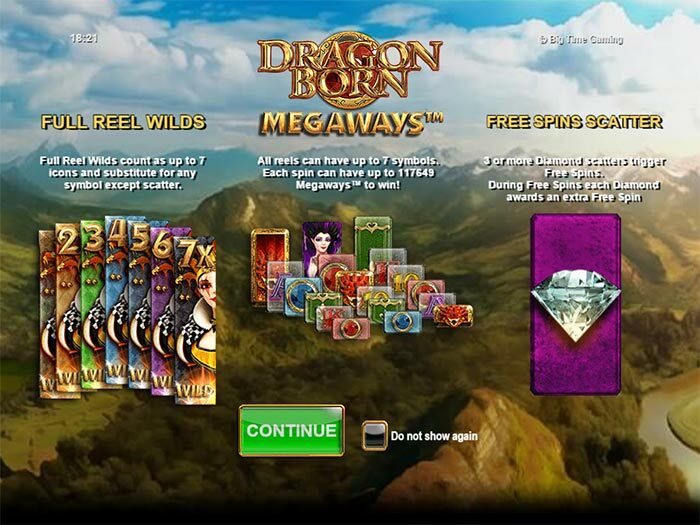 50 Free Spins No Deposit New Offer! 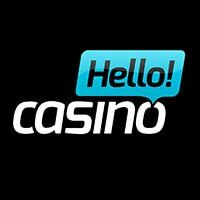 Players from the UK or the Netherlands can get an enhanced offer of 50 Free Spins with No deposit Required when signing up to the casino and then have access to the brilliant welcome bonus packages which include even more free spins, and several deposit bonuses. 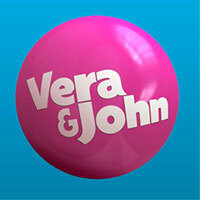 In our opinion its probably the best time to be signing up to the casino if you are from either of these countries. Make sure to check all of the rules posted on their website to be eligible, this is a direct competition from Big Time Gaming, so you are free to play this slot at any of your favourite casinos that run it.